If you're a beginner you will be required to carry out the EDT syllabus. 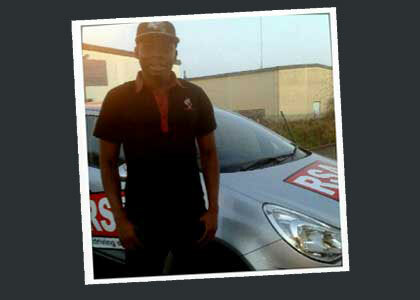 The Road Safety Authority introduced this collection of 12 compulsory driving lessons in April 2011. This training syllabus was introduced with the singular purpose of enhancing the delivery of the core facets of knowledgeable safe driving including everything from safety checks to anticipation and reaction. 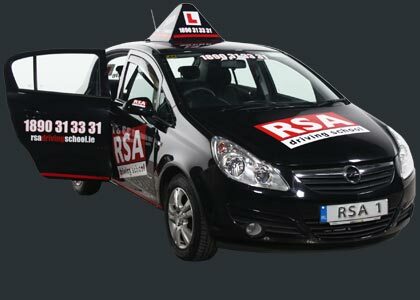 Need to get your essential driver training in Santry done fast...we can help!. Learning to drive in an automatic car is on the up. Lets face it, without having to worry about gear controls you can focus on aspects of your driving like correct positioning and driving calmly. And of course choosing to learn in automatic is a great solution for those that are struggling with gear changes or simply are not interested in having a full manual licence. 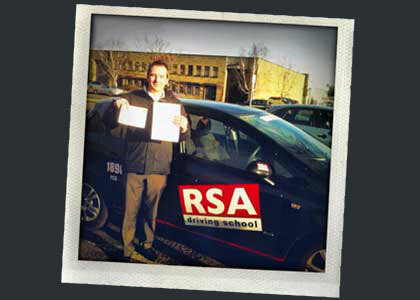 Automatic driving lessons are available all over Santry with RSA Driving School. Call us now. You're almost there. 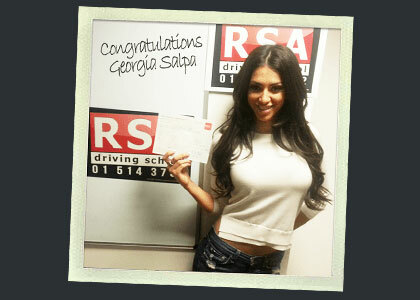 Your EDT is complete and your driving test your driving test date has arrived. 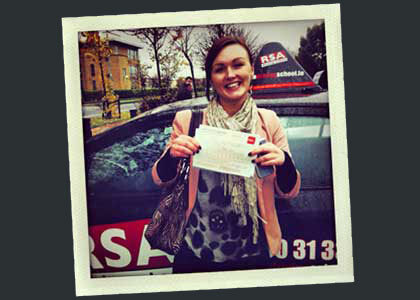 You’ve seen our reviews so rest easy, choose us for your pretest driving lessons in Santry and we will help you overcome those nerves and bad habits. We’re proud of everyone thats passed the test with us. Check out the kind words of our past pupils here. Good news! The hardship of finding a lady driving instructor is a thing of the past. As demand skyrockets, taking driving lessons with a female driving instructor is becoming standard which we think is great for students and the driving school business as a whole. If you need a lady instructor...call us now..
Getting that full Irish license isn't cheap. Driving lesson costs for students can be a real burden to bear. So it makes a lot of sense to us to offer our driving gift voucher scheme so you can help that special someone. What better gift can there be than the gift of driving and all the opportunities that come with it.